High school students aren't necessarily known for taking a thoughtful approach to complicated moral dilemmas, but that characterization may be unfair and outdated. Today, we learn about the competitive extracurricular activity taking place in two Johnson County, Kansas. schools that promotes civil discourse and a careful consideration of all viewpoints. Then, we get the Missouri Budget Project's perspective on Gov. Making Money Appear: After Veto, What's Next For Disabled Care In Missouri? Missouri Gov. 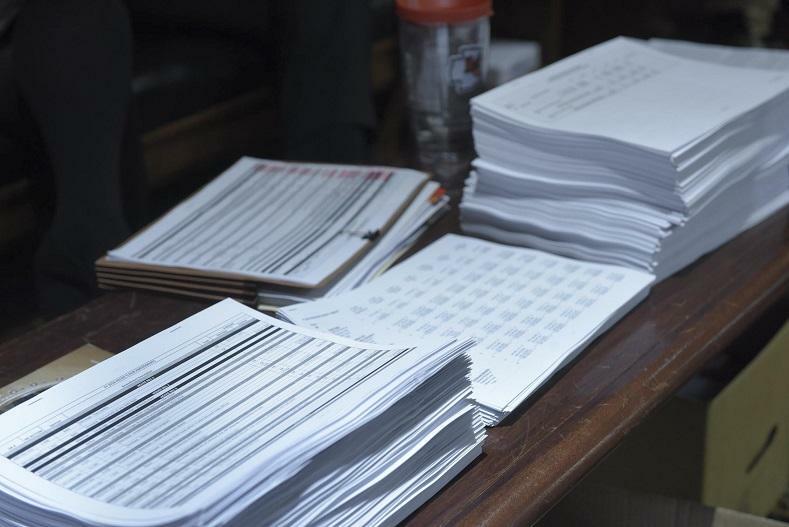 Eric Greitens vetoed six bills passed by the Missouri General Assembly this year, and this week the legislators had their annual chance to override those vetoes and get their way anyway. In the end, the number of vetoes they overrode was ... zero. What Happened To Funding For Senior And Disabled Missourians? Why are thousands of Missourians losing state funding for nursing home or in-home health care this week? 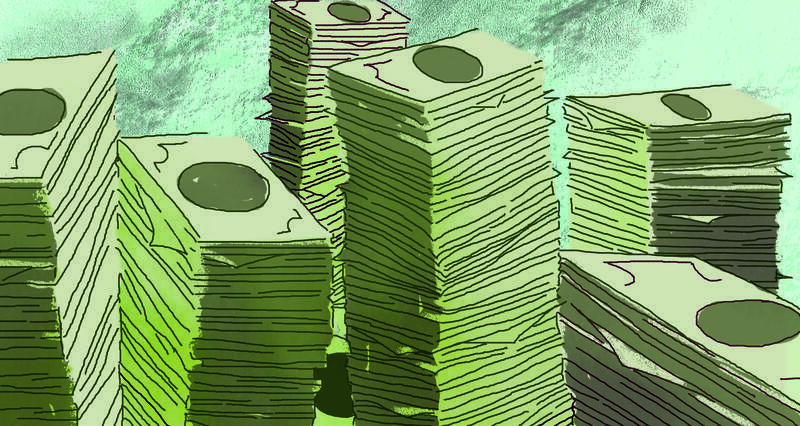 On this episode, we discuss how that funding was salvaged—and then lost again. And one legislator shares her ideas for how to get it back. Missouri’s public libraries could lose about $6 million in state and federal funding if Gov. 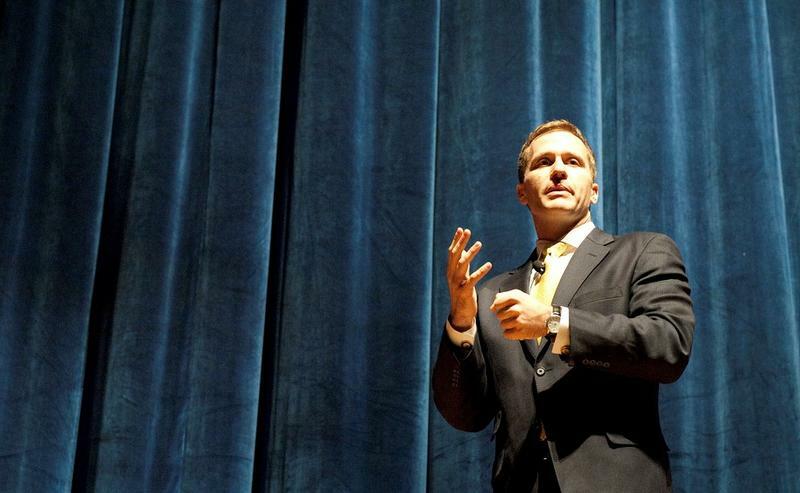 Eric Greitens gets his way. As part of his $27.6 billion budget plan for the state, Greitens has recommended cutting about $3 million from public libraries. This reduction places Missouri’s libraries at risk of losing another $3 million in federal funding. A Democratic leader in the Missouri House is praising the version of the state budget approved by the Senate last week, especially its restoration of most of the $8.7 million cut from the University of Missouri system in the House version. The Missouri Department of Conservation has long been the envy of the nation, as far as conservation departments go. 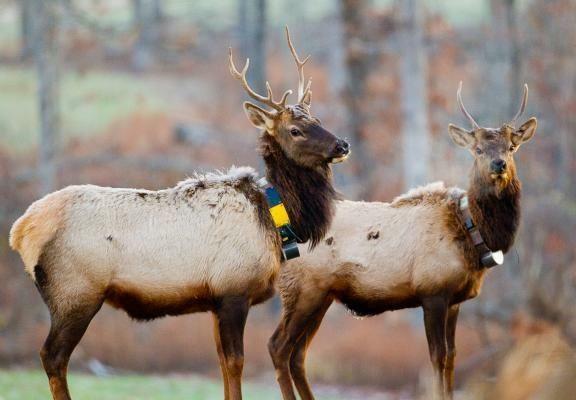 Since the mid-1970s, it has been solely funded by a ⅛ cent conservation sales tax. Because it does not receive any general revenue from the government, it naturally operates without much oversight. Until now, the model hasn’t presented much of a problem. In fact, Missouri's has been touted as one of the best conservation departments in the country. But one Missouri representative thinks the current model is flawed. Rep. Craig Redmon, the Republican Chair of the Conservation Appropriation Committee, thinks the current funding mechanism is vulnerable. Redmon wrote a bill calling for the repeal of the ⅛ cent conservation sales tax — a bill he doesn't actually support. 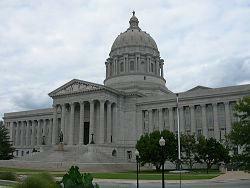 Missouri’s budget for the next fiscal year has been passed by the State House. While Medicaid expansion has dominated most of the debate, spending hikes were approved in other areas. 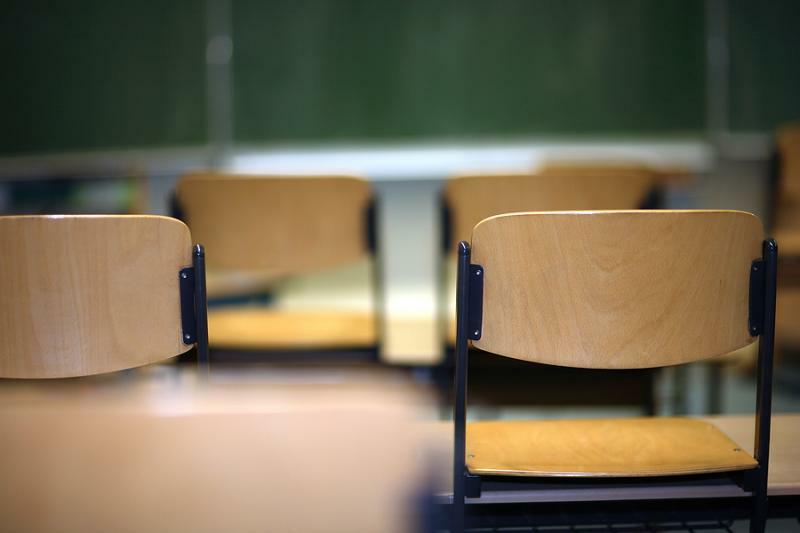 The nearly $25 billion spending plan adds an extra $65 million for K-12 schools, although the spending hike still falls short of fully funding the state’s public school formula. Republican Mike Lair of Livingston County chairs the Appropriations committee on Education. 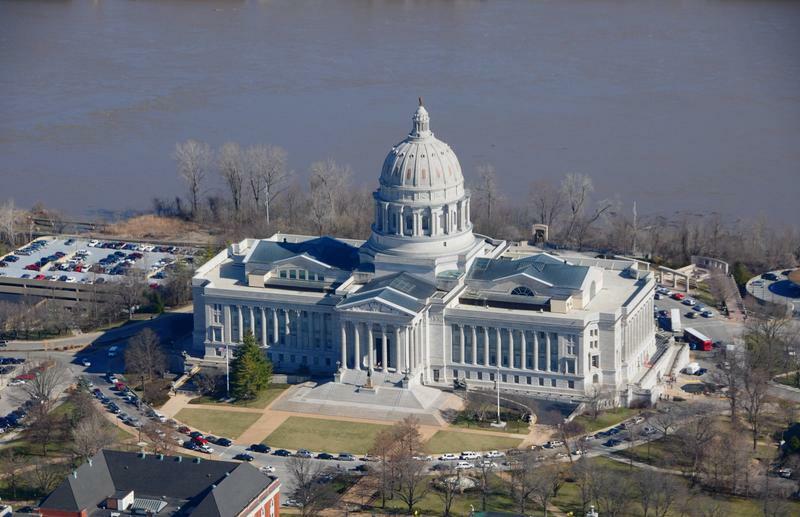 The Missouri House has given first-round approval to the state budget for Fiscal Year 2014, while House Republicans beat back three attempts to expand Medicaid. The first attempt was made Tuesday morning, in the form of a motion to send House Bill 1 back to committee and add $940 million to it for Medicaid needs. The motion was made by State Representative Jeff Roorda (D, Barnhart). The Missouri House will begin debate Tuesday on the 13 bills that make up next year’s state budget. The three bills that encompass the state’s Medicaid program don’t include Governor Jay Nixon’s proposed expansion, although House Democrats may try to offer amendments to change that. Budget chairman Rick Stream of St. Louis County says the state should have more of a say in how Medicaid dollars are handled. Missouri Governor Jay Nixon says his budget for next year will expand funding for education for students of all ages. 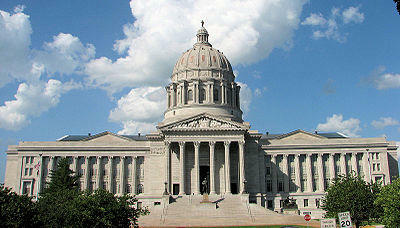 Missouri Governor Jay Nixon will deliver his 2013 State of the State Address on January 28th. Missouri’s revenue collections are up compared to a year ago. 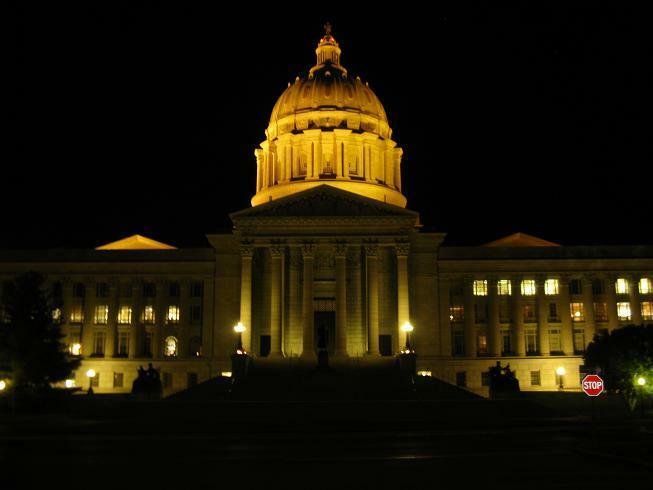 The Missouri House rejected most of the budget bills passed last week by the Senate. 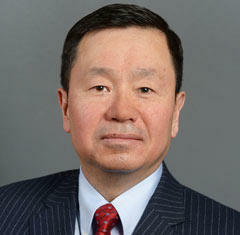 The move was part of the normal procedure for preparing for final budget negotiations. Missouri Governor Jay Nixon is urging lawmakers to fund veterans’ homes, pensions for the blind and other specific needs in the still-unfinished state budget. 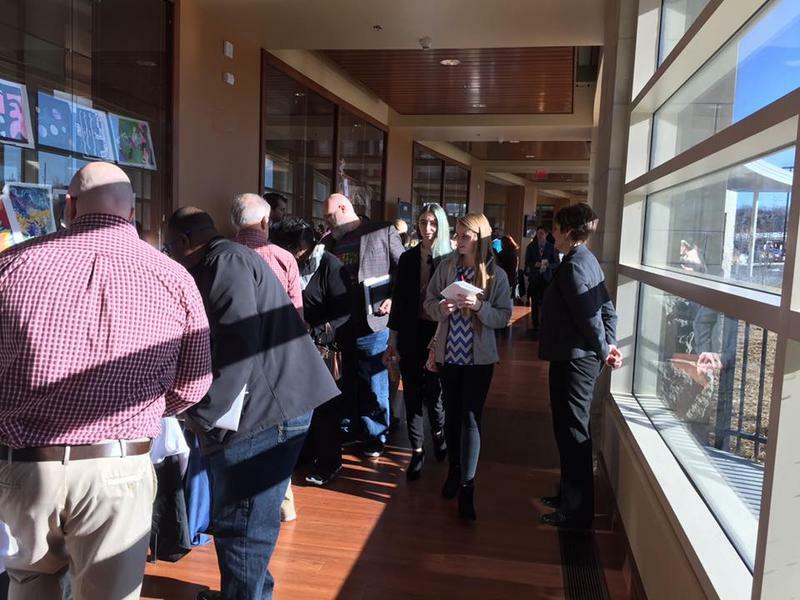 The bad news eased a bit for Missouri higher education this afternoon. 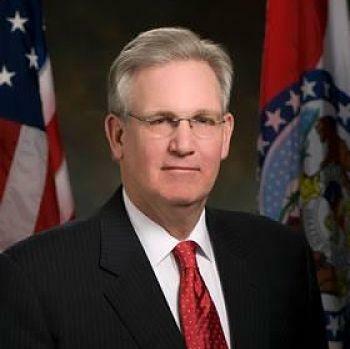 Governor Nixon's office released a statement saying $40 million of the recommended funding cuts for next year will be restored to his budget. 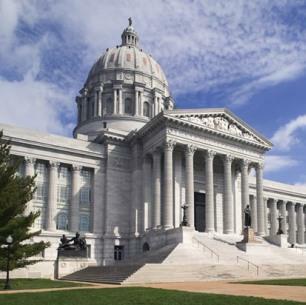 Higher education is on the chopping block once again in Jefferson City. 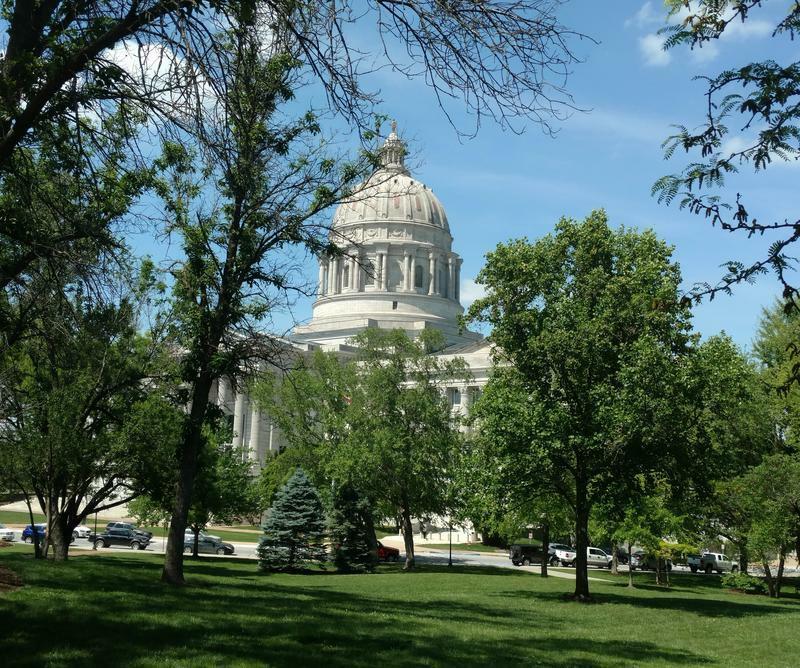 As Missouri lawmakers return to session this week, they’ll face a multitude of tasks, but front and center will be the state’s budget. Missouri faces a challenging year, with a major source of revenue running out and an economy that’s still struggling to recover from the recession.